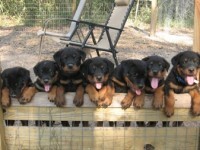 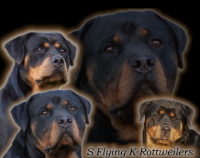 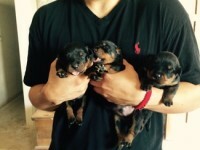 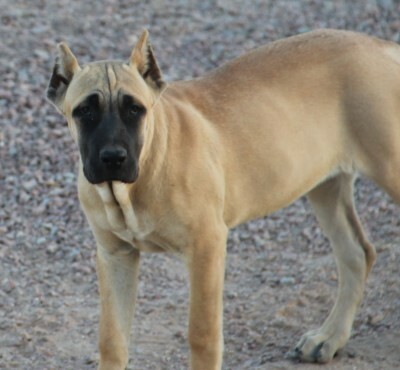 We are a family owned and operated training and breeding kennel in Arizona. 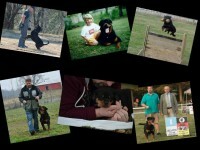 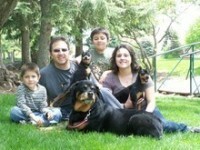 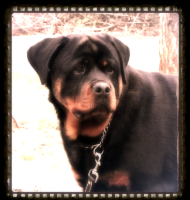 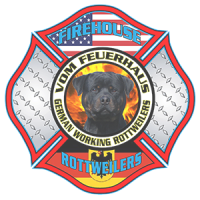 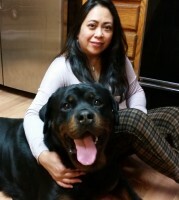 We specialize in producing and training protection and duel purpose dogs for family, sport or serious work. 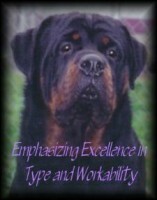 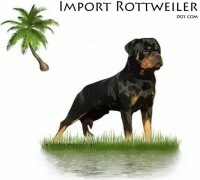 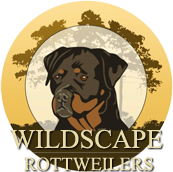 Our kennel works with the best common and rare breeds of dog (and only the best bloodlines and best dogs we can find, whether we find it locally or in Europe or South America, …) to create and mold the finest family & working dogs which also behold beauty and elegance that turn heads.